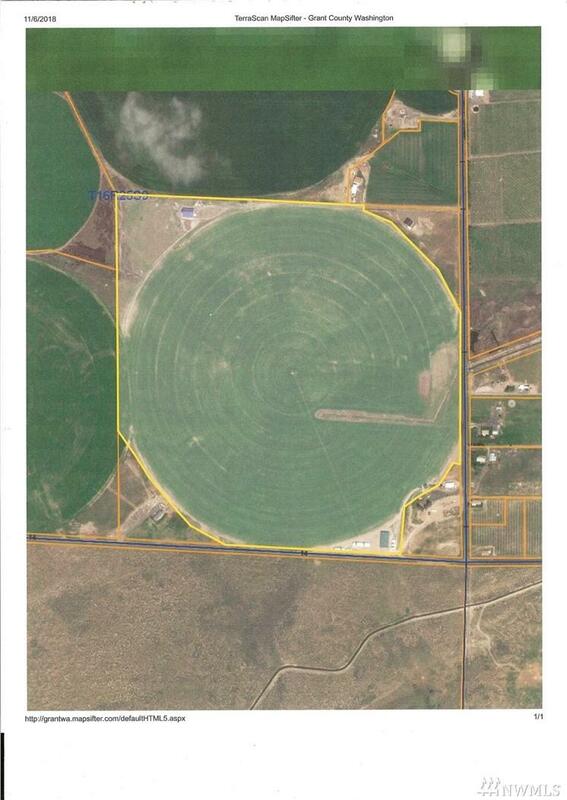 Farm Unit 93, Block 85, currently in new stand alfalfa, Columbia Basin Irrigation District, 149 +/- acres, pivot irrigation. Perfect for orchard or vineyard. 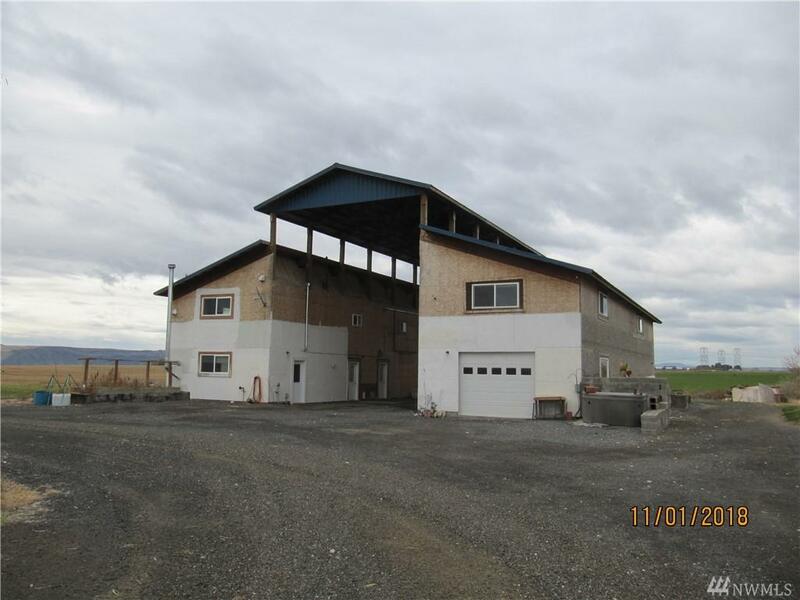 If a barn-dominium is your dream, this is your place. Lots of untapped potential.